FIXED FRAME LIGHTWEIGHT EVERYDAY WHEELCHAIR. The Panther is a popular lightweight fixed frame option; it is compact and ultra light, ideal for the active person. 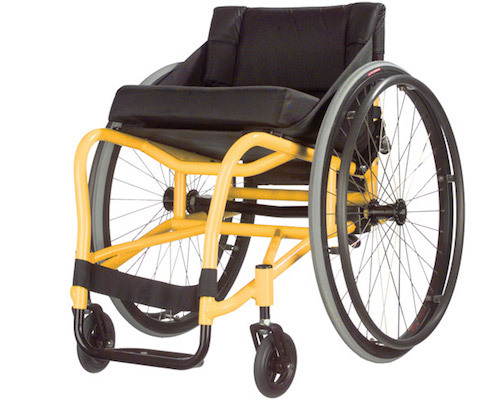 A user-friendly chair, this Panther is the lowest priced custom made non-adjustable wheelchair in the Melrose range. Constructed with the highest quality materials and components, many of the components are built in-house by Melrose Kiwi Concept Chair’s team of engineers using the latest CNC technology.